The London Locksmiths, Cowley-Peachey Comprehensive Lock, and Security Service The London Locksmiths is a veteran locksmith in the Cowley-Peachey area. Are you looking for a locksmith that can quickly get to your location in Cowley-Peachey? Find a round-the-clock option straight away. With our Cowley-Peachey locksmiths, you can get more than just the solution to lockout problems. You can also count on us for an entire array of locksmith services. The company’s technicians offer a wide array of locks and doors solutions. 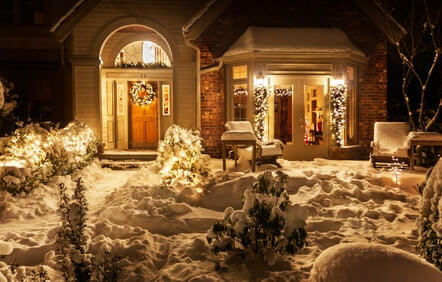 We also provide safes and security services, security gates, and much more. We have been delivering domestic and commercial locksmith services in Cowley-Peachey for nearly a decade. This leaves no doubt about whether you can trust the expertise of our locksmiths. Get in line with a perfect sense. Hire a professional London locksmith that have provided solutions for the challenge you are faced with right now. If you are looking for an emergency locksmith near you, don’t look further. 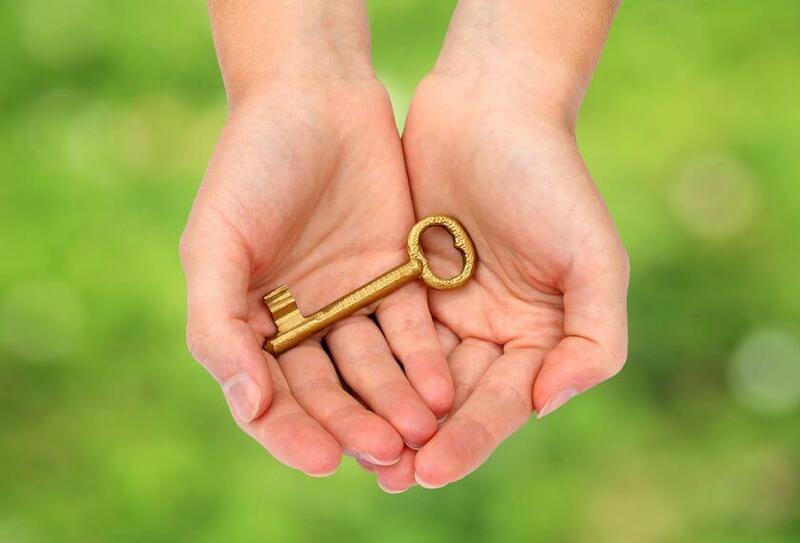 Enjoy a fast Cowley-Peachey locksmith service that will meet all your needs. With us, you can get the best value at an affordable price! Contact us to find out more about the full range of services that are available in the Cowley-Peachey area. Are you locked out of your home? The London Locksmiths Cowley-Peachey is a name you can trust to come to your aid at any emergency lock out. There is no doubt getting locked out of your premises can be mentally difficult. Many people in the Cowley-Peachey area, have called us in during lockout emergencies. Our locksmith can get you back in with minimal fuss. As a company committed to your satisfaction, we do not charge call out fees. Not even when attending your property in ‘Cowley-Peachey’ for an emergency call out. Don’t pay extra to get back in your home when you’ve been locked out. Get serviced for exactly what it takes to get you back inside safe and sound. We offer a genuine round the clock locksmith service ready to get to work, so you can move on with your life as fast as possible. Get in touch now. Any of your locksmith works in Cowley-Peachey will be insured and guaranteed for 1 year. Supply and fitting of security grilles and gates will be carried out by certified welders. All other security jobs including safes and access control, will be provided by best qualified engineers. This has generated the company a lot of long term clientle. You can find some of their positive reviews online. Expert locksmiths are constantly looking for how to deliver better value. As our customer in the Cowley-Peachey area, you can expect our locksmiths to go the extra mile. Our commitment to improvement through learning is why we deliver on every job. To get in touch with a local locksmith near you, simple reach The London Locksmiths locksmith Cowley-Peachey 24/7. With The London Locksmiths Cowley-Peachey, the budget focused services will get you covered for a huge range of security mishaps. We deliver long lasting solutions on all locksmith related services. We can help you if you are after a professional service for door, lock, or gate fittings and repairs, safes services, burglary repairs and much more. 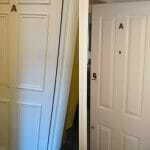 The London Locksmithss locksmiths in Cowley-Peachey are experienced locksmiths that have all the right equipment. They will come to you in a vehicle that has all the locks and security items that they need to solve your problems. 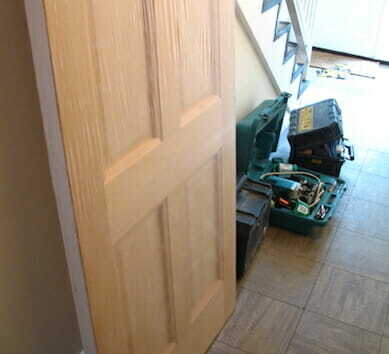 There are lots of locksmiths in the Cowley-Peachey area. However, if you are looking for an emergency locksmith near you that always deliver, choose right. Enjoy 24 hour quality emergency solutions at all times. Never be left stranded with our impeccable service. 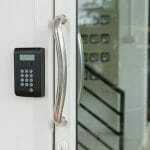 Get bespoke security solutions for your home and office. Our Cowley-Peachey locksmith is the one to call whenever you are looking to improve the security of your premises. Are you experiencing any issues with your CCTV, alarms, gates, access control systems and more? The engineers at The London Locksmiths can help tackle them and restore the security around your premises to optimal conditions. Do you require a lock repair service that delivers on their promise? With our locksmith service in Cowley-Peachey, you can have a broad range of popular lock repaired for you in the least possible time. If we cannot repair the lock, be assured a convenient replacement will be offered. Are you faced with an emergency? Do you want to discuss a large-scale locksmith project? Give us a call today! Cowley-Peachey citation sites already hold only 5 star positive reviews from numerous customers we have provided services to.